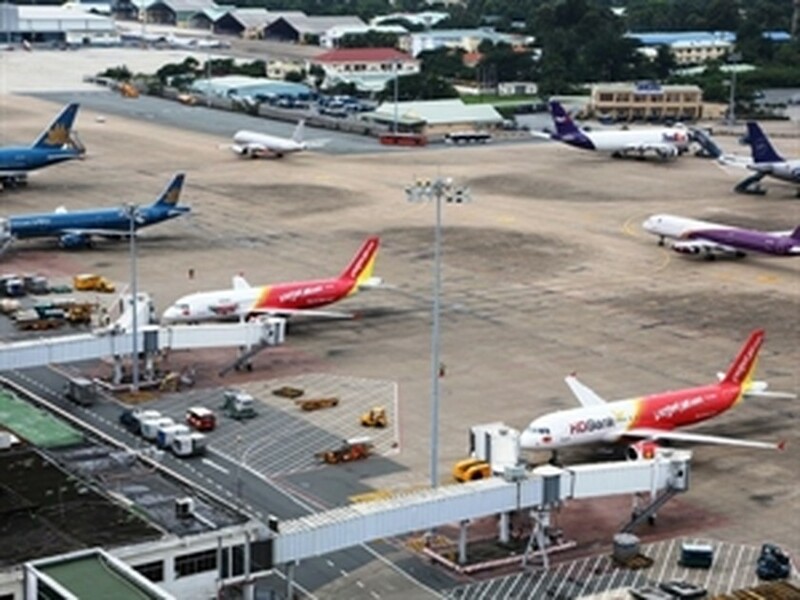 Airlines operating international flight routes to Phu Bai, Cam Ranh, Lien Khuong, Can Tho and Phu Quoc airports are about to benefit from a 50 percent reduction in airport service. 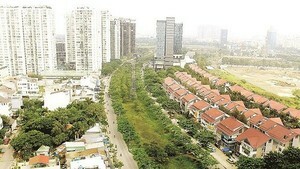 This is one of the latest incentives recently issued by the Ministry of Transport to facilitate the development of Vietnam’s air transportation. The five airports are located in major tourism hubs in the country. Phu Bai is in the central province of Thua Thien-Hue, Cam Ranh - the central coastal province of Khanh Hoa, Lien Khuong - the central highlands province of Lam Dong, while Can Tho is in the Mekong Delta City of Can Tho and Phu Quoc in the island of the same name in the Mekong Delta province of Kien Giang. The discounts, covering services for take-off and landing, flight operation, and security scanning, are applied to airlines launching international routes from or to the five airports during the period from January 1, 2014, to December 31, 2015. The reduction will last for 36 months since the date of the airline’s first flight at the airports.